PS: Briefly, what is the Dixie Highway? 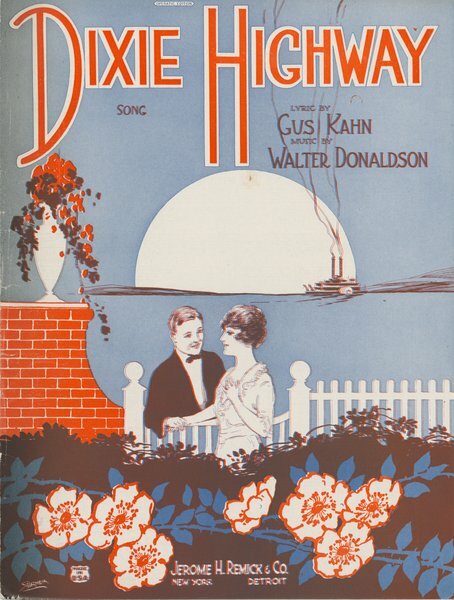 PS: How did the Dixie Highway change the South? PS: Since this is a blog on the South in pop culture, can you tell us about the ways that the DH entered into American popular culture? 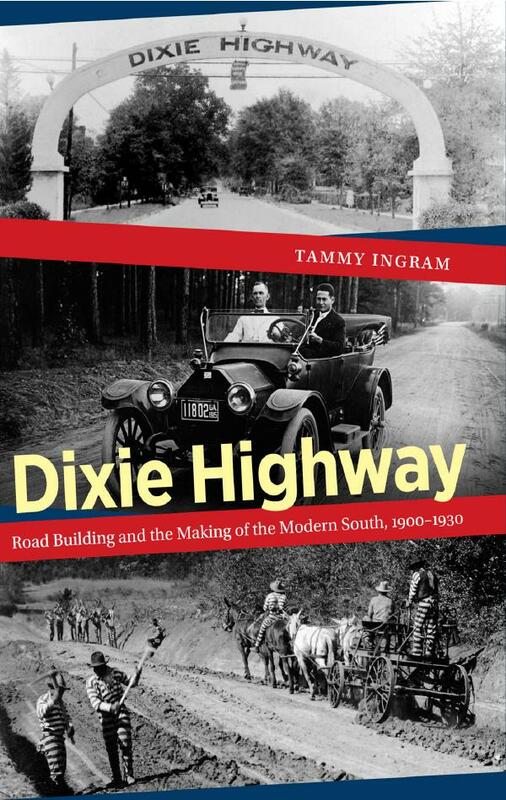 “Although many people have never heard of the Dixie Highway, a century ago it helped to create the modern automobile tourism industry. Gas stations, roadside motels, and tourist attractions were unheard of in most of the country—and certainly in the South—before the Dixie Highway, but by the mid-1920s they lined the route from Michigan to Miami Beach. PS: As a native Georgian, how do you think being a southerner adds to your perspective on the Dixie Highway? 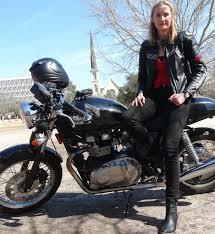 PS: What projects are you working on next that followers of Pop South would find interesting?